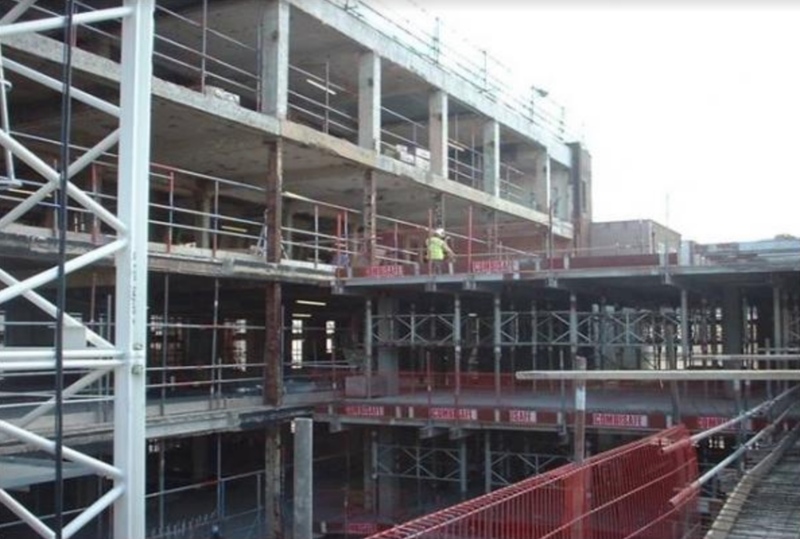 Duffy Construction won a Concrete Society Award for the work carried out on this 7 storey new build development. 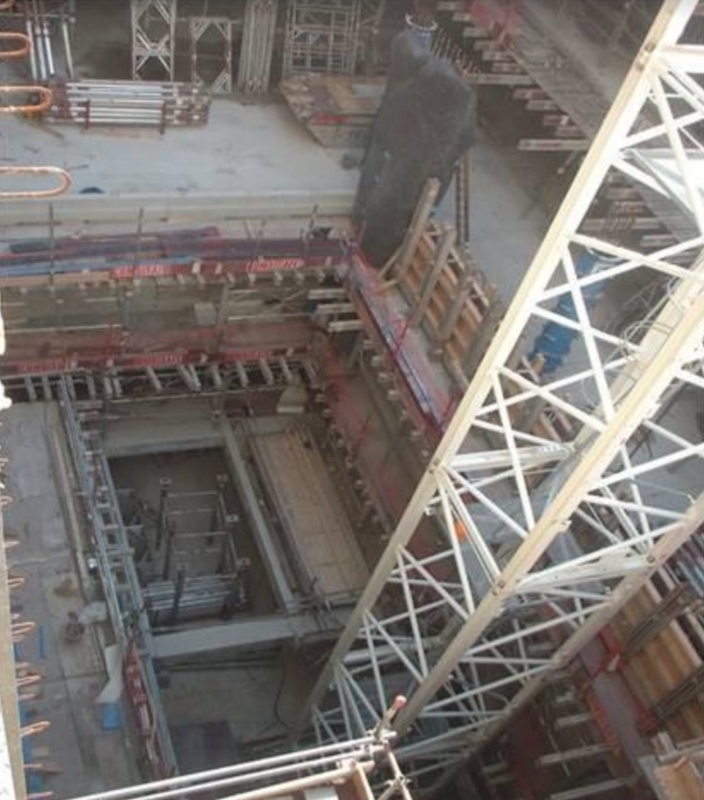 Substructure and superstructure reinforced concrete frame package. Project demanded a confined courtyard development within an existing structure in Central London. 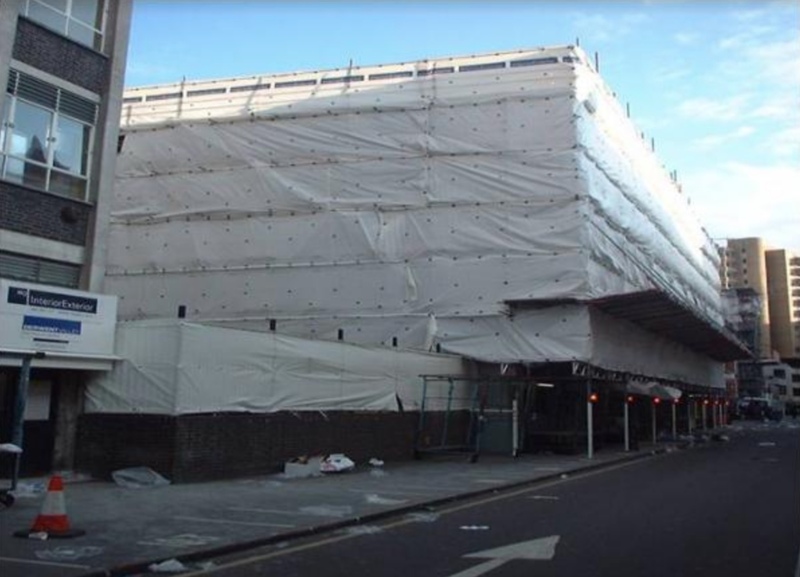 Works consisted of a 7 storey new build tied to existing structure.